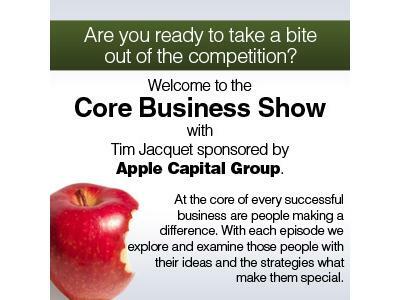 Overcoming Objection in Business with Tim Jacquet on The Core Business Show. 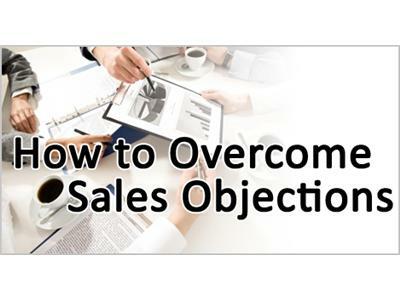 In essence there are two combat strategies regarding objections. The first is pre-empting them – in other words, by anticipating and responding to the objection before the prospect has even had a chance to voice it.